Weeping lovegrass is a warm-season perennial bunchgrass introduced from Africa. It has a very rapid growth rate and is commonly used where a quick ground cover is needed. 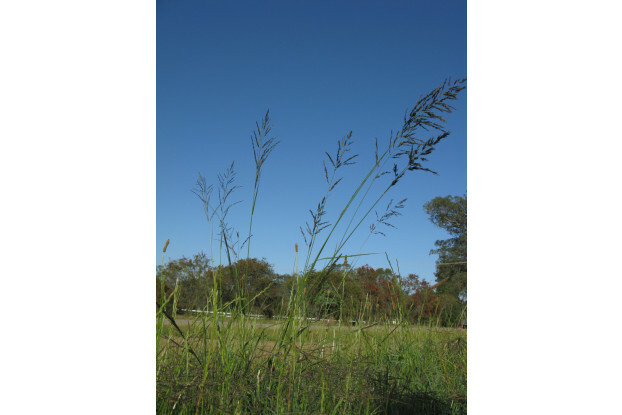 Produces excellent forage and hay and is especially palatable during the spring. Weeping lovegrass can grow up to four feet tall and is tolerant of a wide range of soil conditions. A great choice for sandy soils low in fertility. It can be grown without irrigation in areas receiving at least 15 inches of annual precipitation.